At Kiwi Audio Visual, we believe that every project offers a unique set of challenges that our expertise can provide the perfect set of answers to your audio/visual needs. From start to finish and beyond, our First Flight full project management offers comprehensive services and that will exceed expectations. Smart home solutions are no longer deemed ‘futuristic.’ The future has arrived in the home technology field. 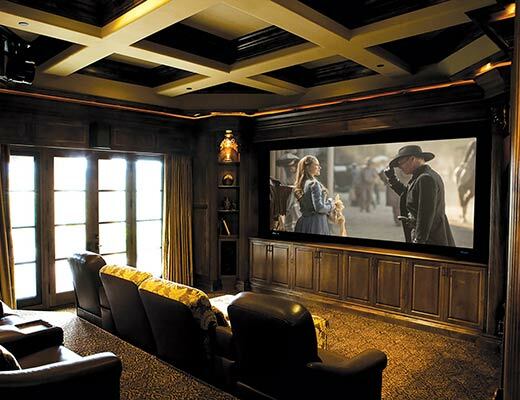 Kiwi Audio Visual is a premier leader in Smart Home Services in Southern California: San Diego, Orange County, Rancho Santa Fe, La Jolla, Del Mar, Coronado and other neighboring communities. So make sure you choose a company you know will also be here in the future for you. Consult – Our experts visit, appraise and discuss the project to ensure your dreams are realized. Develop – Our in-house team formulates the specifications and planning to eliminate any potential delays during construction. 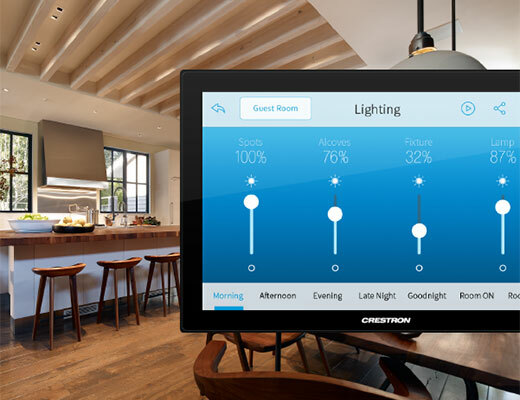 Create – Our certified professionals design, build and install a flawless, customized system to match your specific needs. Maintain – Our dedicated staff provides 7-day customer support to ensure every system operates at peak performance after installation. Motorized shades and lighting control or to smart home surveillance Make sure you invest in your home by keeping up with the latest smart home solutions. If you are building a home, we will work with you from the ground up to make sure your smart home solutions are answered. 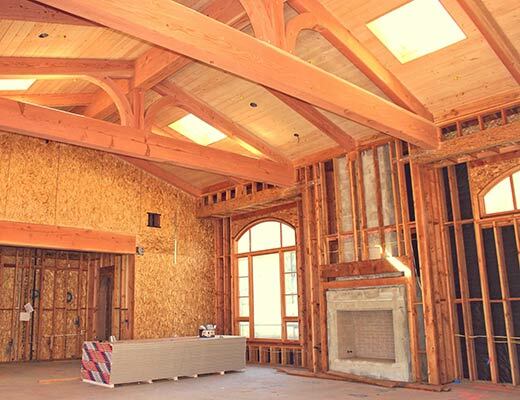 Remodeling also allows for the perfect timing to integrate the newest home technology products. Kiwi Audio Visual offers a free consultation at no expense to you, even if you are just curious. Free consultation available: Get cozy this winter with Kiwi Audio Visual’s help. Thinking of revamping your media room area? Give us a call. 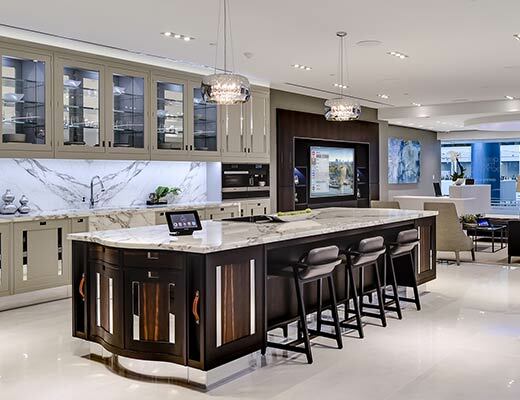 Find out what the latest tech trends are for your entertaining needs: (888) 567-5494.